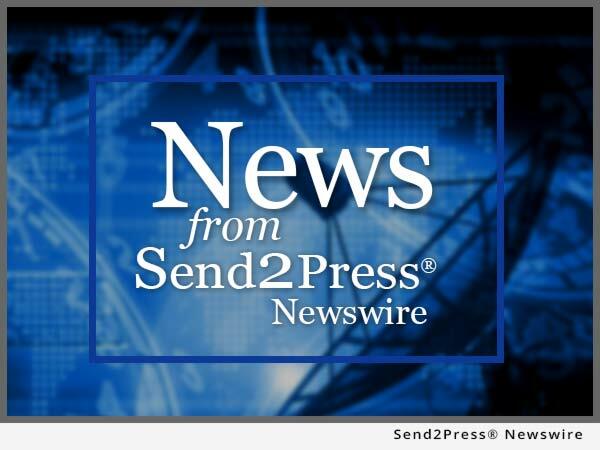 By Send2Press Newswire on February 14, 2013 in Business, California, Insurance, Management Changes, Press Releases, SAN MATEO, Calif.
SAN MATEO, Calif., Feb. 14, 2013 (SEND2PRESS NEWSWIRE) — EPIC (Edgewood Partners Insurance Center), a retail property, casualty and employee benefits insurance brokerage, has added George Descalso as a property and casualty insurance producer and principal in its San Mateo office. A San Francisco Bay Area native, Descalso’s insurance career spans 30 years. He brings extensive knowledge of risk management, property and liability insurance and the insurance marketplace to EPIC. Descalso’s responsibilities will include the acquisition of new clients as well as the design, placement and oversight of risk management and property & casualty insurance programs. He has worked with a wide range of business and industry, including construction, real estate and property management, wholesale and retail distribution and electronics manufacturing. Descalso will be a part of EPIC’s Bay Area property & casualty division, reporting to managing principal and risk management practice leader, Joe Vineis. Prior to joining EPIC, Descalso spent six years with broker Andreini & Company in San Mateo, Calif., where he was a senior vice president responsible for new business development, program design and management and client retention. Before Andreini, Descalso spent 21 years with Thoits Insurance Service, Inc. in San Jose, Calif., where he was most recently an executive vice president. Descalso attended St. Mary’s College in Moraga, Calif. where he earned a Bachelor of Science Degree in Accounting. While at St. Mary’s Descalso played four years of NCAA varsity baseball. After leaving college, Descalso played baseball professionally in Italy for one season before entering the insurance business. Descalso and his wife Marylou make their home in San Carlos, Calif. and have six children. His oldest son, Daniel, is currently a regular infielder for the 2011 World Champion St. Louis Cardinals major league baseball team. * PHOTO Caption: George Descalso. NEWS SOURCE: Edgewood Partners Insurance Center :: This press release was issued on behalf of the news source by Send2Press® Newswire, a service of Neotrope®. 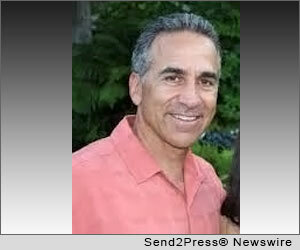 Original Source: https://www.send2press.com/newswire/EPIC-adds-Principal-George-Descalso-in-San-Mateo-California-s-Fastest-Growing-Brokerage-Continues-to-Attract-Top-Talent_2013-02-0214-004.shtml.